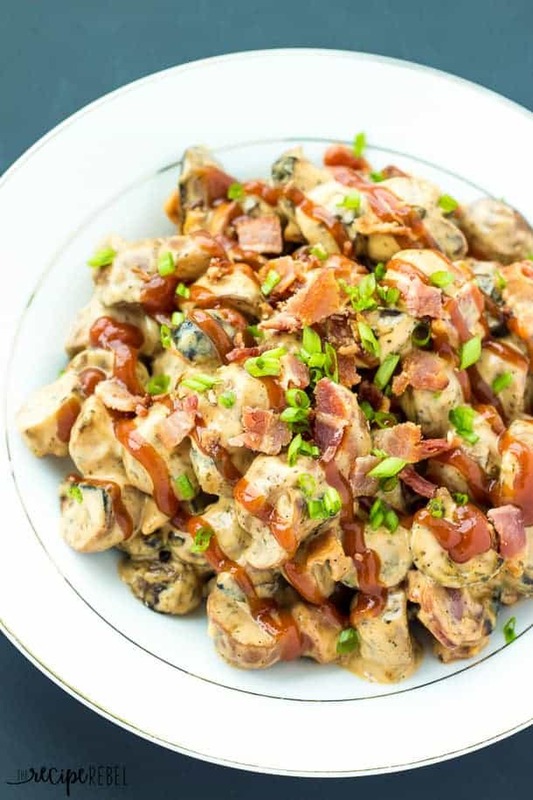 *Creamer potatoes grilled with a blend of herbs and spices, then tossed in a creamy barbecue dressing with bacon and green onions – great warm or cold! *To enter the giveaway, just leave a comment below answering my contest question! So grilling potatoes is my new favorite thing. Maybe I’ve mentioned this before (nod your head and smile like you actually read those posts), but I never really cared much about grilling before this summer. This summer, I’m all about bringing you the best of the summer season. Potato salad. 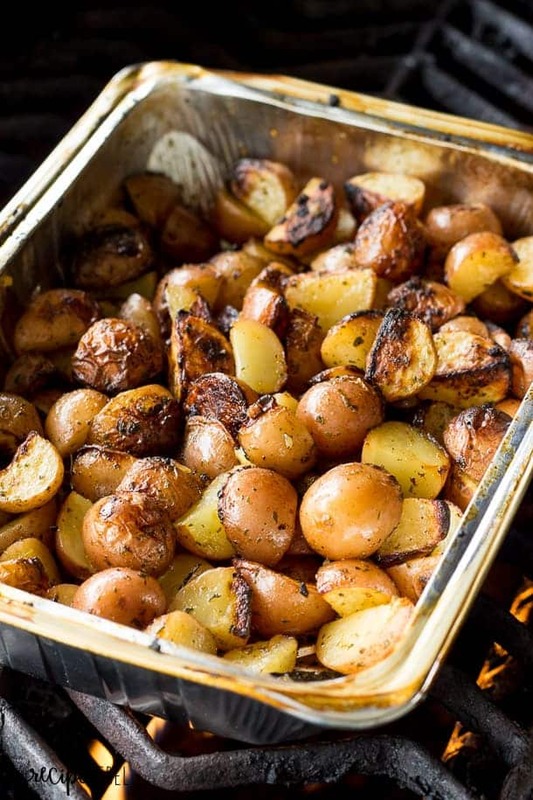 Grilled potatoes. Barbecue. Bacon. Seemed like a pretty good combo to me. Maybe I’ve also mentioned once or twice that I don’t reeeeally eat salad. I mean, I eat potato salad (duh). And fruit salad and taco salad and maybe jello salad (it’s a thing, right?). But I just can’t do regular green salad. And in most cases, I even cringe at a jar of mayo. But potato salad? I love it! Even the regular old potato salad with just the mayo. I don’t know what it is. There’s nothing I love more than some potato salad with my barbecue. 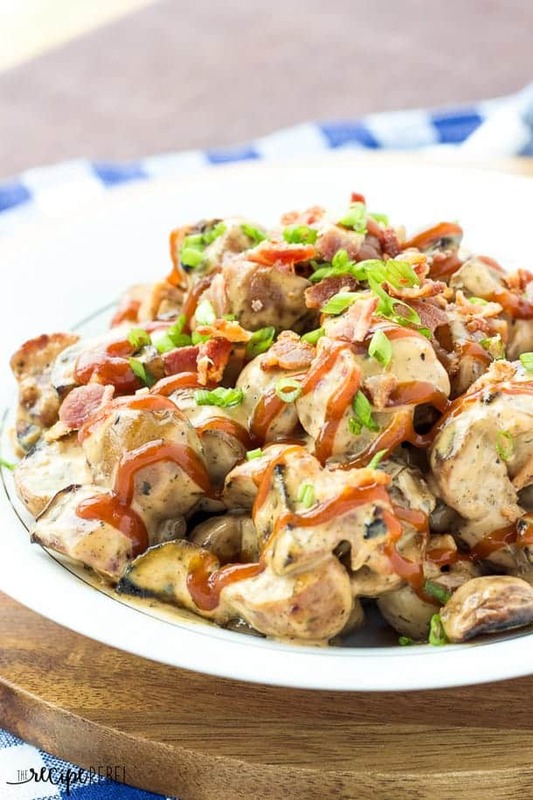 I thought about adding barbecue sauce to my potato salad “dressing”, and I’m a big fan of barbecue and bacon together. And I really wanted to try making a potato salad with grilled potatoes (warm or cold) to add to that smokey barbecue bacon potato salad. And also because I have these handy BBQ Ready packs from The Little Potato Company (shameless plug – I just love them!). You might have seen them in this No Dishes Grilled Breakfast Casserole I made with them last month? You’re probably not going to want to miss that one. The best part of this here? I mean, besides the grilled potatoes and the barbecue sauce and the bacon. 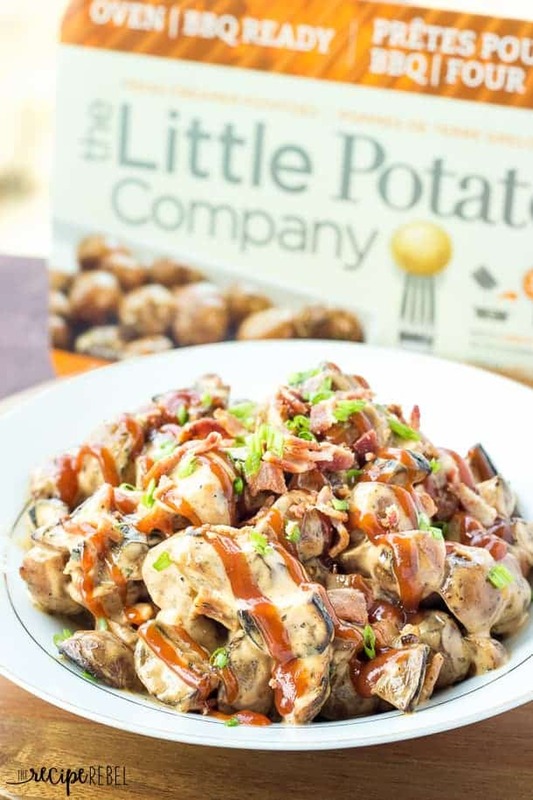 The Little Potato Company wants to give YOU a free month of Little Potatoes! Because it’d be a shame if we let the rest of the grilling season go by without you grilling up some great potatoes! *Giveaway open to residents of Canada and the United States ages 18+. Winner will be notified within 48 hours of the contest ending and will be required to respond within 48 hours with their mailing address or a new winner will be chosen. Winner will be required to answer a skill-testing question. Giveaway ends Friday, July 24! To enter the giveaway, just leave a comment below telling me the first thing you’d do or make with some Little Potatoes! Preheat grill to medium-high (about 450 degrees F). Open BBQ Ready pack and, if desired, halve or quarter potatoes. Toss with oil and seasoning pack. Grill potatoes until tender, stirring occasionally (about 25-30 minutes on my grill). Cool to room temperature (or you can serve warm if desired!). In a small bowl, combine mayonnaise, barbecue sauce, vinegar and water with a whisk until smooth. Add to grilled potatoes along with bacon and green onion and stir until combined. Salt to taste. Serve or refrigerate until chilled. *This post and giveaway are sponsored by The Little Potato Company. 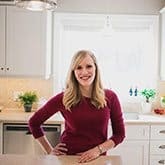 Thank you for supporting brands that enable me to bring you great, new recipes! As always, all opinions are my own. Haha, I love grocery shopping, too! 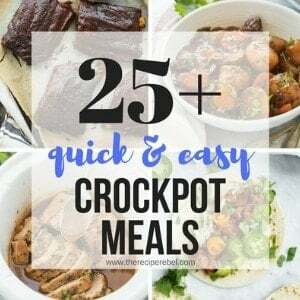 I love these Little Potatoes and I’m sure you will too! 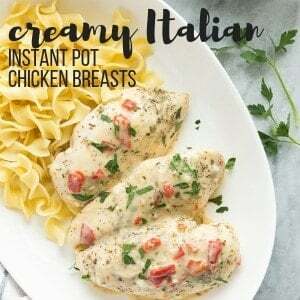 I’d make them into country style potatoes for breakfast with red peppers and onions. I would make Potatoes w/ fresh green beans and bacon and cook them 4-6 hours. YUMMY!! I’d like to make my potato salad which m husband has been asking for. I would love to try to make the Warm Maple Bacon Potato Salad. 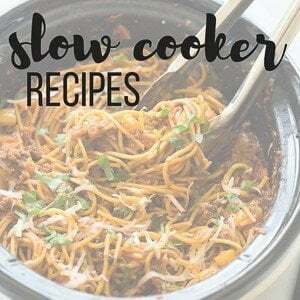 I love to try new ways to make potatoes and this sounds so good!